Midea msm-18cr 18000 BTU 1.5 Ton Split Type Air Conditioner features 140-180 sq ft coverage, BTU: 18000, no. of fan speed = 3, good cooling speed, air flow direction can be freely adjusted, auto timer, remote control, Low power consumption: compressor type – rotary. Features Compressor Type – Rotary. 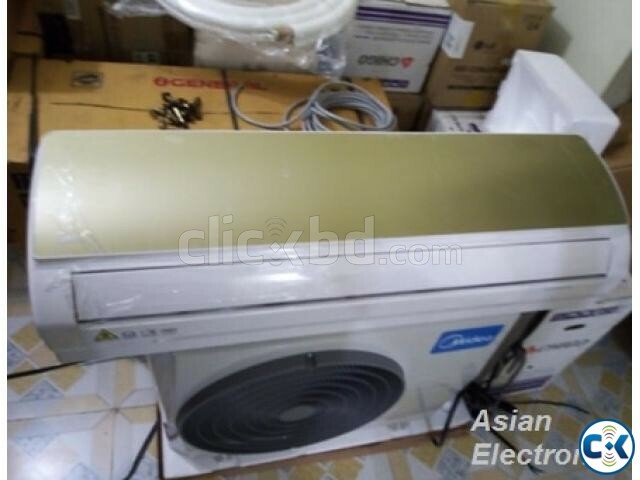 This product Midea MSM-18CR 1.5 Ton Split Type Wall Mounted Air Conditioner. 3 YEARS FREE WARRENTY SERVICE.